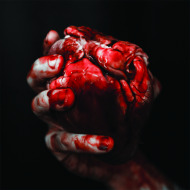 Limited to 111 hand-numbered copies red vinyl with insert with lyrics + digital download code. 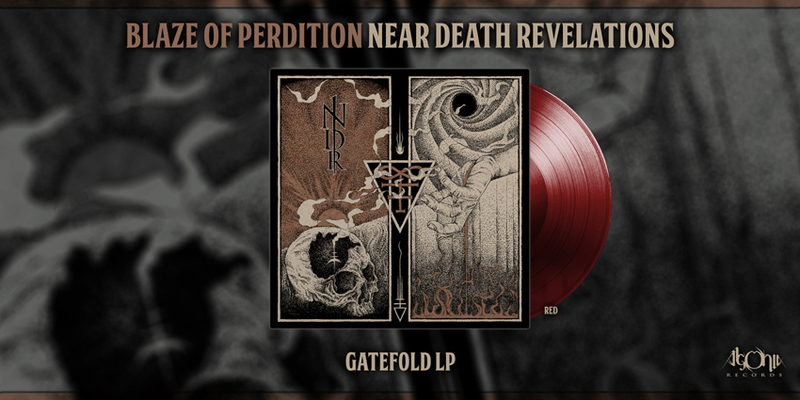 "Near Death Revelations" album revolves around the past band's experiences. 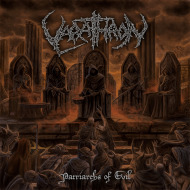 BLAZE OF PERDITION's new album was mixed and mastered at Satanic Audio (Thaw, The Dead Goats). 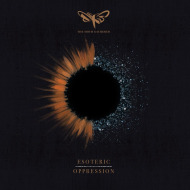 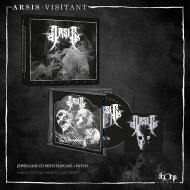 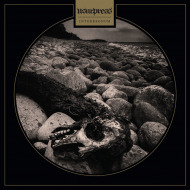 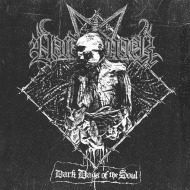 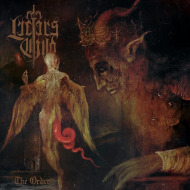 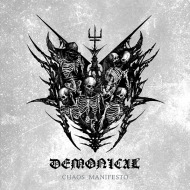 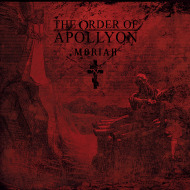 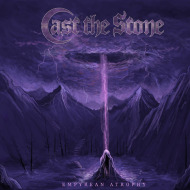 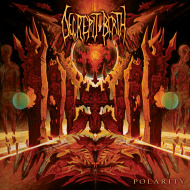 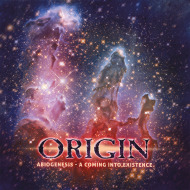 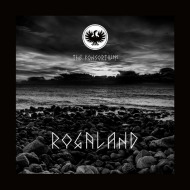 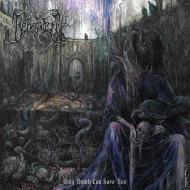 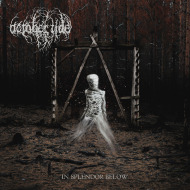 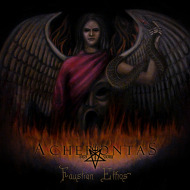 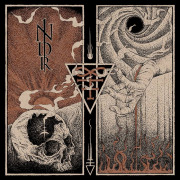 The cover artwork was created by Mentalporn (Sinister, Behemoth, Decapitated, Origin) while the layout was prepared by Kontamination Design (Demonical, Archgoat).